Like every other device the iOS devices like iPhone, iPod, etc have also improved over the years. Although the first iPhone was released 2007 and they wisely did not try to pack a great deal of new features into the new device. Instead of this they spent a great deal of effort in getting the basic and core features and experience of the user right. The result was that they developed a device that had a new operating system at the core, the iOS. This had several good features like multi-touch gestures, mobile safari, visual voice mail and even itunes and maps. At this point time of time the iPhone device did not have any feature to execute any Apps of any kind. The Apple devices like the iPhone, iPod, etc have changed over the years and are have more features that were ever imagined when they first started out. The list of features that were sequentially introduced into the devices are mentioned here. The hardware capabilities the device have a lot to do with the features of the Apps and the App design. The iOS App design has been directly influenced by the features available. This includes the features of the devices as well as how the operating system has been optimised to exploit these features. 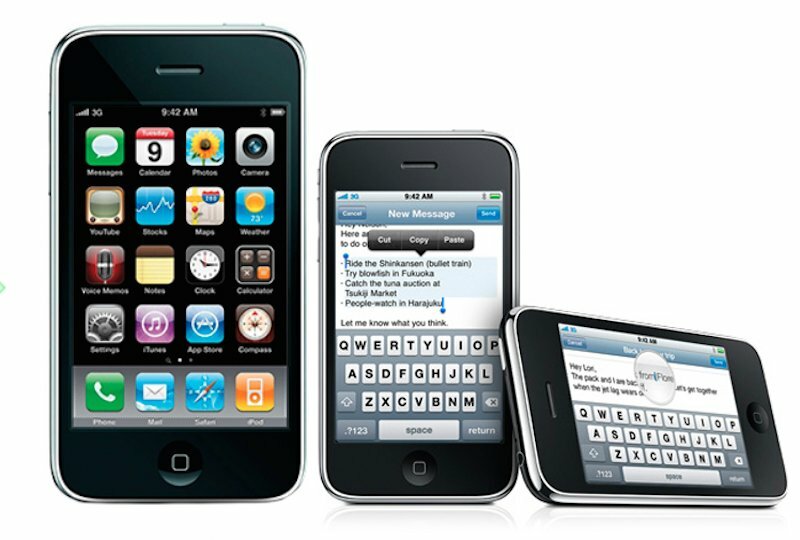 The multi-tasking features were only introduced after the launch of iOS4, thus till that point in time the Apps designed did not include such functionality and nor did the design of the Apps bear such a user interface. The multi-tasking feature was later optimised, but that is not all, a new feature like split view has also been introduced thus completely changing how the Apps can operate. This too has brought about a big change in the iOS App design. Quality of display, with introduction of retina display and further enhancements. General enhancement of the user interface with new style operating system. Alakmalak have been helping businesses and other organizations establish their online presence since long time now. It was quite an achievement for them to develop over 2006 websites in their first 10 years as a Web Development firm. However Alakmalak is more than a Web Development firm, they have also developed some stunning apps and are actively involve iOS Apps Design and iPhone App Developments projects. Thus Alakmalak is capable of handling almost any kind of project, from dedicated iPhone developers to large iPhone projects that may require additional resources. Being a firm that offers multiple technology solutions has it benefits since then there are always plenty of skilled resources to get the task done on time.